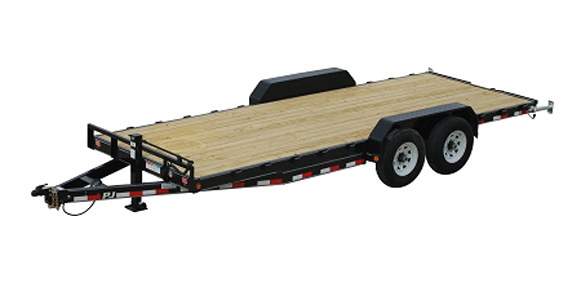 At Country Auto, we offer a full line of new and used trailers to fulfill all of your needs. The list of below are examples of the trailers that we feature. If you don't see what you are looking for, please Contact Us today to see how we can help fulfill your trailer needs. 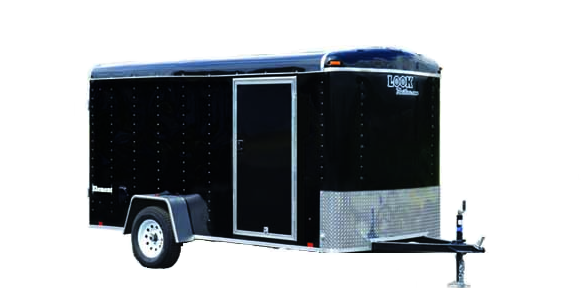 Looking for an enclosed trailer to keep your belongings out of the elements? Whether you're a professional mover or just need a place to help keep your tools out of the weather at the job site, we have a large selection of enclosed trailers to help protect your things. Looking for an easy way to haul farm equipment or vehicles? If you have a classic car you need to get to a show or a yard tractor you need to get to the job, we have an equipment or carhauler trailer that can help you with that. Looking for a trailer with a dumping action to help save time unloading? Manually unloading tough loads such as gravel or chopped wood can be time consuming and back breaking. 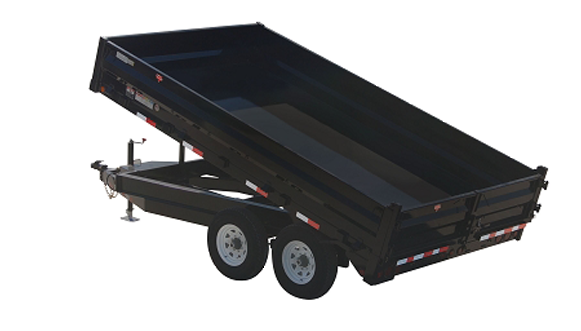 We have a variety of dump trailers that are tough enough to complete any job. 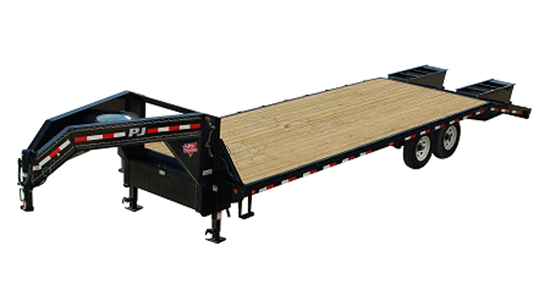 Looking for a heavier duty trailer for hauling large, farm or construction grade equipment? Getting large equipment to and from the field or work site can be a difficult task without the right trailer. Our selection of flatdecks are sturdy enough to get your equipment anywhere. Want to know more about the trailers we carry? Follow the links provided below to visit the manufacturer's site to see more information about each trailer.